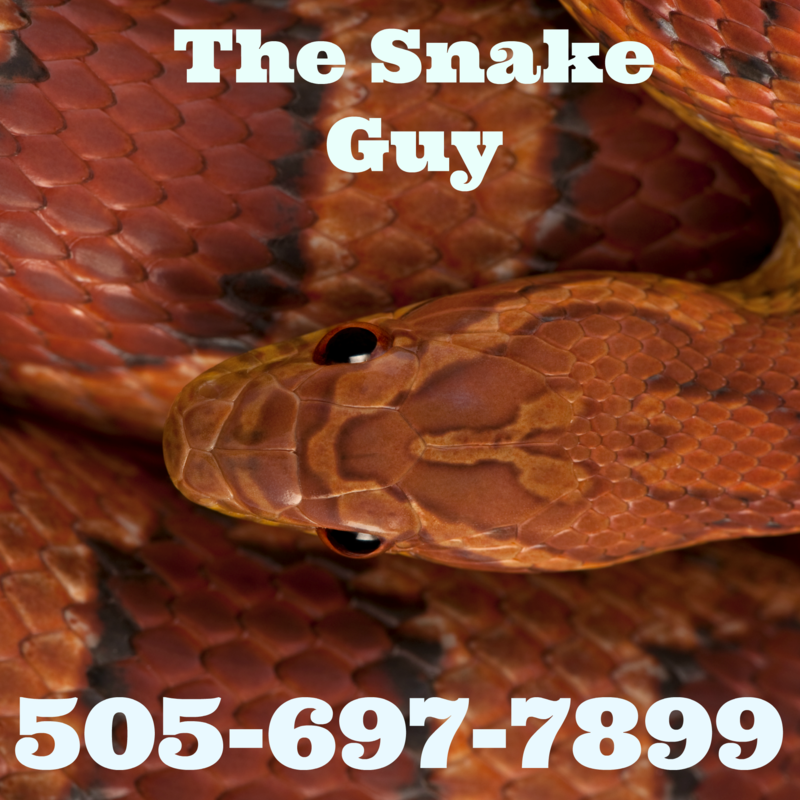 I have been working with, handling and catching snakes since 1975 (back in the good ole’ days) during that time I have developed a “sense” about snakes that goes far beyond just snake wrangling and snake removal. I understand snakes, I know snakes and I am one with snakes. Snakes in general want to be as far away from you as you want them away from you, they view us as a threat, a predator and danger in general. I am a snake guy and I like snakes but snakes do not like me. Keeping a safe distance from snakes is always a great idea and is the preferred method of dealing with snakes. There are many more myths than this, goes to show you how messed up we humans are about snakes. It is not just humans though, most animals give snakes a wide birth, except those of course that specialise in eating snakes (which is another topic) primates especially have an innate fear/hate of snakes. I was at a facilities called Chimp Haven in the Shreveport area of Louisiana. They have several large primates living in a group on an island, these chimps spent they entire lives in a laboratory, never seeing the outside world, I just happened to be there the day they discovered a snake on the island with them, it was quite the show. I didn’t know chimps could get that riled up or make that kind of noise, it ended with the death of the snake and the chimps throwing it around for about an hour, but why, they had no way of knowing anything about snakes, why the violent reaction?